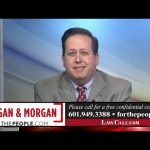 WLBT-TV 3 Law Call is a live, weekly, thirty-minute call-in show featuring local Jackson Attorneys Rocky Wilkins and Tim Porter as well as guest attorneys from around Mississippi. Law Call Jackson is your source of information regarding specific legal topics each week. We take your calls LIVE every Saturday at 6:30pm. Call us at 601.965.7551 during the show. Porter & Malouf, P.A. have the unmatched knowledge, experience, and resources to help your family receive the full compensation that you deserve for your injury due to someone else’s negligence or a defective product. 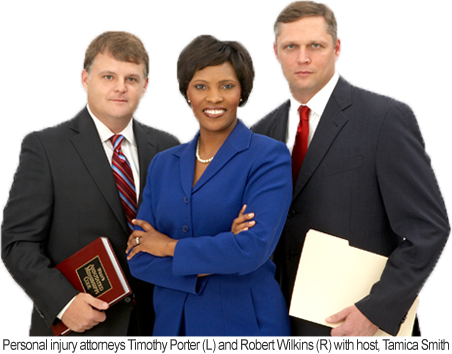 Their Mississippi personal injury attorneys are ready to review your case at no charge to you. We began this office with four people and have grown to twenty. Over the years, we have developed good relationships, not just with our clients, but also with our peers. This works to our clients’ advantage since the knowledge of our integrity eliminates the second-guessing many other lawyers must endure when developing lines of communication and trust with their opponents. 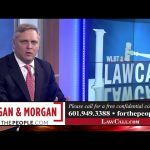 Morgan & Morgan, a national plaintiff’s law firm fighting for the people, not the powerful, has recovered more than $4 billion for more than 200,000 clients. The firm’s attorneys represent clients in a wide range of practice areas — from personal injury, workers’ compensation, and medical malpractice cases to labor and employment, mesothelioma, and product liability lawsuits to national mass torts and class actions. Rocky Wilkins serves as Trial Counsel for Morgan & Morgan’s Mississippi cases. “With my hands-on experience in taking cases to trial, I will personally see my clients’ lawsuits through from start to finish,” said Wilkins. The Mississippi personal injury law firm of Porter | Malouf has successfully obtained a jury verdict in the amount of $72 million dollar on behalf of their client, the family of Jacqueline Fox. What can a lawyer learn from TV? Well, not much watching it, but a whole lot from being on it. 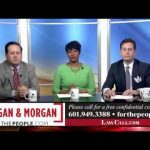 Since February 2009, Mississippi personal injury attorneys Rocky Wilkins and Tim Porter have been taking questions from viewers of WLBT-3 “LawCall” in Jackson, Miss. Both attorneys are alums of the University of Mississippi School of Law. 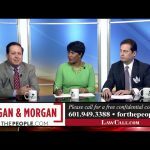 The 30-minute, legal call-in show airs live every Saturday night at 6:30 p.m. A TV anchor takes calls and directs them to either Wilkins or Porter, as the resident lawyers, or a guest attorney brought in for that specific topic. Though the editorial content is controlled by WLBT-3, an NBC affiliate, the weekly program is produced by a team out of Huntsville, Ala., which oversees the shows in several states. “The ‘LawCall’ team did teach us a few techniques that I have seen every successful politician use,” said Wilkins. “There’s a technique called ‘bridging’ where you acknowledge one thing and use that to discuss another.” For example, if a caller is complaining about how long their case is taking, the TV attorney can explain the different elements that go into a case and how they must be completed before a case is resolved. – You can explain contingency fees till you’re blue in the face and people just don’t get it. – Too much detail confuses everyone. – Reality TV and social media have taught people to want immediate results. The concept of the “wheels of justice turn slowly” doesn’t work in a Twitter world. 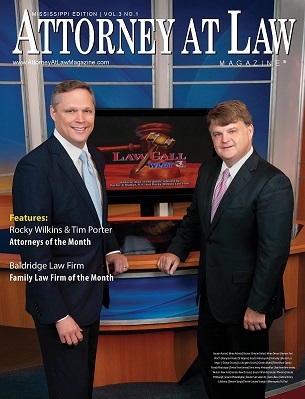 Read More of Attorney At Law Magazine article.